Gallery – Painesville Publishing, Inc.
Stitched booklet and sell sheet. 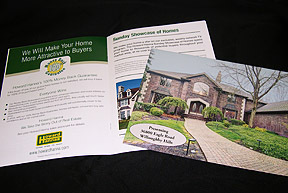 Printed digitally for local Realtor. 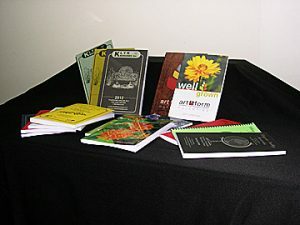 Nursery catalogs. Printed on a printing press. 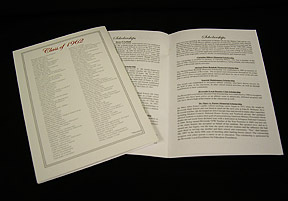 High School Commencement Program. Printed digitally, saddle stitched. 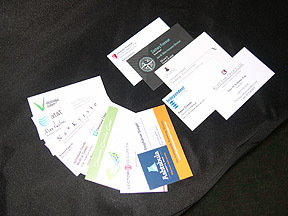 Business cards. 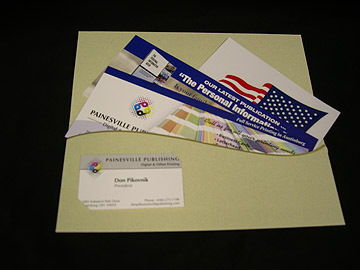 Printed offset or digitally depending on the design.